Cost: About $30 for dyes. Feathers can be obtained free. Permission must be sought from DOC to use feathers of native birds. 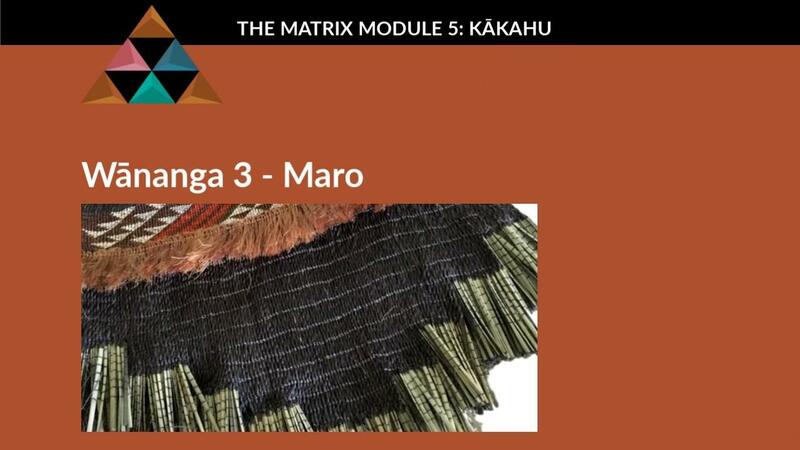 You will learn to make muka (flax fibre) for weaving kākahu in this module so only time is required and a source of harakeke - NZ flax.